﻿﻿﻿30+ years of exceptional professional results to hundreds of satisfied customers. Always on time, on-job all day, every day until the project is finished. Excellent, friendly, detail oriented and highly considerate service makes it the best possible experience for you. Competitively and reasonably priced. ﻿Excellent references and 'Best of 2015' and 'Best of 2019' awards and 10/10 rating on Homestars. Call, text, or email for a free quote. Exceptional work, free quotes, no surprises. From start to finish, Scott was a consummate professional. The holes in the bathroom created from removed fixtures were quite big but Scott managed to patch them up no problem. Simply put, the dude does good work and was in and out pretty quickly with minimal disruption and mess.﻿﻿﻿ Would highly recommend. Scott was a delight to work with. We were (are) moving into a new home and keen to tidy it up and put on our fingerprint on it to start fresh. His advice on colours was excellent. Scott is kind and charismatic, and meticulous with his work. He also helped us seal in a bathroom mirror (bonus!) and patched up the walls before painting and removed errant nails. We were so impressed with his work ethic, punctuality and professionalism. He started our job over a weekend (*not to suggest that you go out of your way to schedule work on a weekend), sacrificing precious personal time and taking the visit of 4 friendly Greeks in stride. Thank you Scott! Cloud White all the way. 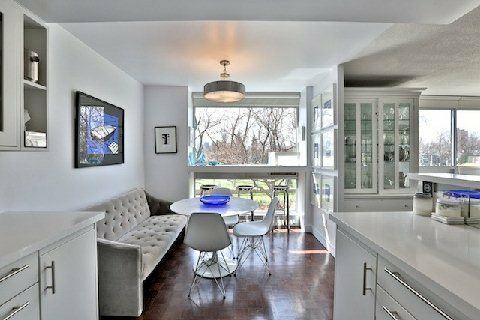 Scott did a wonderful job transforming the mildly stuffy condo into a vibrant and modern living space. He is very personable, punctual, and great with his timely responses to email and text correspondence. His work ethic and attitude were a great asset too, as he took every new ding that I found (even in the other walls I hadn't planned to paint) and touched them up without hesitation. There were a few hiccups and unforeseen circumstances along the way but he fixed them without hassle and followed up on the situation. I am quite happy with the end product. I recommend him to anyone looking for a friendly and reliable service! 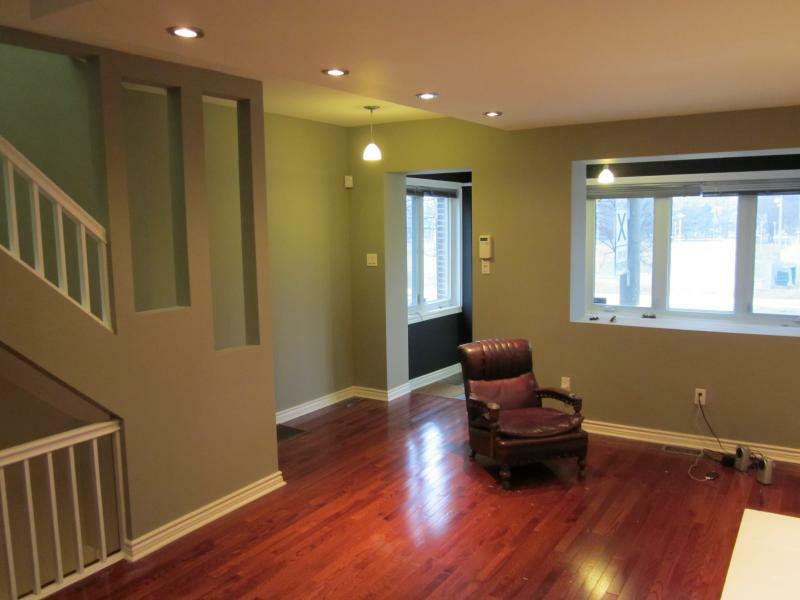 We had to paint our 1 bedroom and den condo and reached out to Scott's Painting Services. Scott proactively followed up the same day, came in to do an assessment and provided a very competitive quote for the service. The quality of the service delivered was great, the job was completed in a timely manner and also Scott went above and beyond by painting inside our closets which wasn't in scope for the original estimate. Scott is very professional and friendly. I would highly recommend him for your next job and will be using the service going forward myself. Setting up a time with Scott was very easy and stress free. The quality of work he performed was superb. Scott was very cheerful and efficient during the whole process, Even when I was getting in his way. Previous to this job I have used Scott before for custom Faux Finish work and am always impressed. A++ Superb work by Scott painting my condo in one day. Great communication by email beforehand, and the job was done on time as promised. Street parking around my building was a bit of a hassle, but I appreciate that Scott took it in stride. Highly recommended. After having awful luck in finding a real, honest and decent painter, Scott came by and saved the day! Not only did he quickly come by for a visit, but soon after he responded with an estimate. Throughout the project, Scott has been punctual, professional and somewhat of a perfectionist too! He painted many aspects of my home including ceilings, walls, doors, and trimmings. I felt safe leaving my home to Scott everyday. When I asked him to fix or enhance something, he quickly did it with nohesitation or argument. I also got a "colour consultation" with Scott and the colours he suggested were stunning! Scott is easy to talk to and very welcoming in his attitude towards his work. Everything I wanted him to focus on he miraculously remembered it all! He totally revolutionized my home! Scott's a winner! Excellent workmanship, on schedule, good price and a pleasant personality. He enjoys his work and it shows. 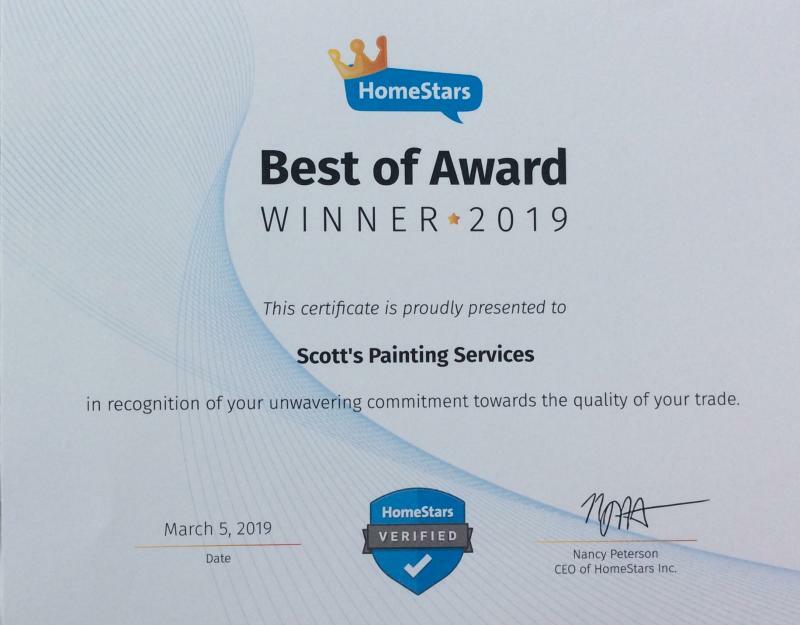 Scott painted our home's entire interior and did outstanding work under difficult conditions and provided a job that exceeded our expectations. Highly, highly recommend. Thank you Scott. This review is a long time overdue. Over the past 1 1/2 years we've hired Scott to paint a few properties we own. 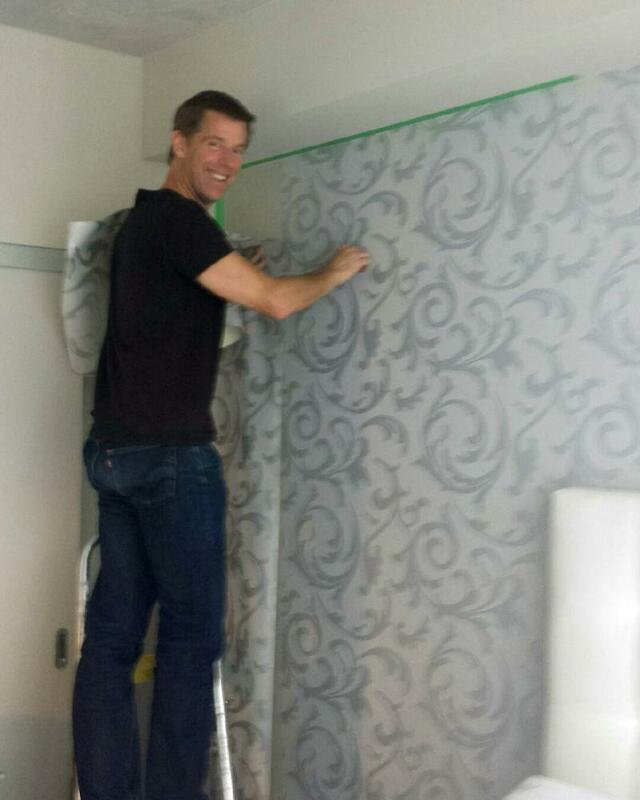 We first hired Scott to paint our condo to help freshen it up for our new tenant. We later had Scott paint our two story home, which had some exceptionally high ceilings in places. Every time we've reached out to Scott to arrange a job, he was quick to get back to us with a date to come view the scope of the work and provide a speedy estimate. The estimates have always been reasonable andaccurate. Scott is prompt, courteous, respects his client's timetables and always does top quality work. 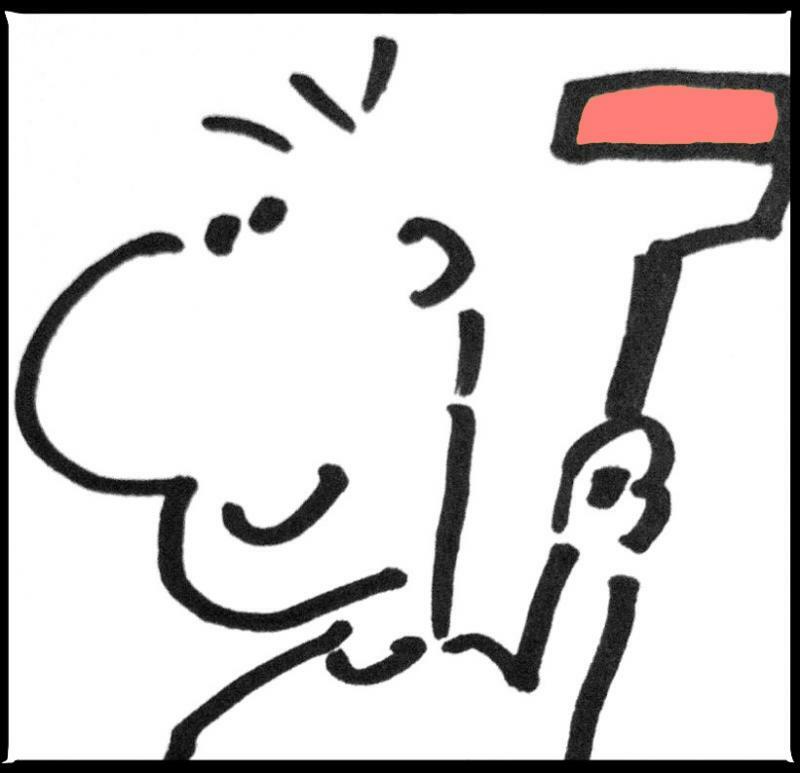 Since we've come to know Scott and the quality of his workmanship, we have hired Scott for a couple other painting jobs. He is our go to painter who never disappoints. Scott quickly arranged for a site visit to assess the job, followed up with a detailed quote and offered some suggested dates for the project. After the booking, he was prompt, worked quickly and efficiently, and followed up 2 days after completion to make the touch ups needed to perfect the job. Highly recommend! You won't be disappointed. We found Scott when he was recommended by friends…highly recommended. And he did not disappoint. Scott finished the wainscotting and woodwork that I had given up on when the knotholes reappeared. He completed all our hallway painting projects and then hung our wallpaper. Ours is the birdies in the stairwell. Scott did an absolutely beautiful job. He's punctual, quiet, pleasant to be around and respectful of everything and everybody in the house. We will be calling him again soon. What a find! It was just one of those condo bulletin board things, but I couldn't have done better. As an Interior Design professional finding the right person for the job is so valuable. Scott is personable, accommodating, conscientious and exceptionally good at what he does. I knew right off that he'd be someone I could leave the work with and not worry about it again. I'd recommend him any time and hire him again without a second's thought. There's just no need to look any further. Scott has done an outstanding job wallpapering our accent walls and repainting the walls that were not well done by our former contractor. All in all, great service, fair quote and a great guy to work with. I already referred his services to our family and friends and wish him all the best! Scott had a great response time from the start, provided a competitive quote right a way which helped me solidify my plans for resale. Fast and great workmanship. I would recommend Scott anytime! I found Scott on this site, and after working with him I see why he has a perfect rating. He was able to do the work I needed on my condo which happens to be rented out while I'm out of town. I was able to rely on him to provide me with an accurate and fair quote and he followed through with a great job. Other painters stated this job was too small, so I was happy to hear he'd do the work while in between bigger jobs. Even though it was a small job, I felt like a big customer, in that he was professional, relilable, prompt, accessable, and easy to work with. He even did a couple extra walls at no charge!!! My condo looks great now. Thanks again Scott! 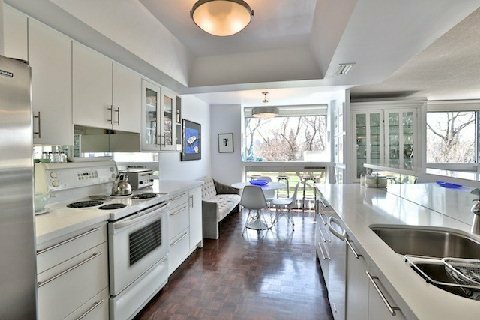 After purchasing a condo in the st Lawrence market area, my wife and I were looking for someone to rid our walls of a godawful lime green paint that was everywhere. We set out to find a painter and got a number of quotes that seemed totally unreasonable - one even quoted us $3000! We found out Scott was local so gave him a call. He painted our entire condo and also wallpapered 2 large living room walls and the guest bathroom. His work was fantastic, we couldn't be happier. And he came in right at his quoted price, which was very reasonable. He was so good we got him to come back and paint our newly renovated kitchen and laundry room. Thanks Scott! When we met Scott the first time, we immediately liked his manner and relaxed professionalism. He listened carefully to what we wanted and gave us thoughtful suggestions for how to paint and decorate our apartment. The estimate was reasonable and accurate and he willingly gave us a reference from someone in our building. When we came home each evening his work area was spotless and didn't disrupt our evening at all. We are very happy with his painting and we would highly recommend him. In fact, we have already had him do an additional job for us. With Scott, we always felt confident that we were getting high quality work for a fair price. He checked regularly to make sure we were satisfied with his work. We were lucky to find him! Scott's work came highly recommended by a contractor we know and trust -- one whom we also know insists on maintaining very high performance standards. It became evident very early on that Scott shares those standards. At our house he had to deal with water damage issues before he could proceed, but he did so brilliantly and efficiently. He is wonderfully diligent and has somehow managed to develop the patience required to do in a few days the intricate, time-consuming jobs that would take us weeks to complete on our own. Scott continues to beautify our home with each visit, on time and on budget every time, and we hope and expect to see a lot more of him. We were so happy with Scott's work. Everything was done to perfection! We will definitely have him back to do any more jobs we require. He has such a pleasing personality, and always arrived when he said he would. Also, did a great clean-up job before he left. We didn't have to do anything. We have recommended him to many friends who used his services and were thrilled with the results. 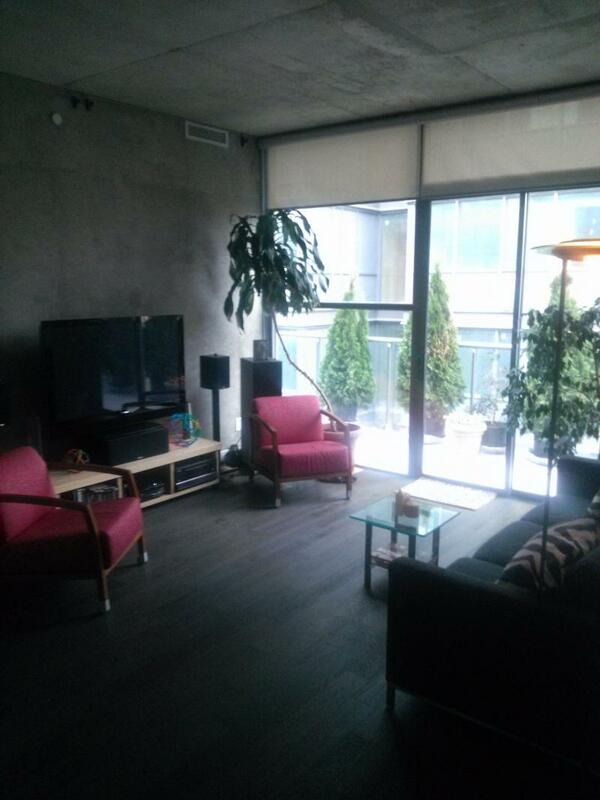 Scott did a fantastic job painting my apartment in downtown Toronto. I asked him to suggest an off white paint and I was really pleased with his selection. He was reliable, committed and completed the job on time. He is professional, thorough and honest. I would recommend Scott to anyone. Thanks again for making my apartment so welcoming after adding your touch with your paint job! Scott is an absolute treasure. I love his work and all the little extra jobs he did for me. The quality of his work is superb and he pays great attention to details. He arrives on time, works diligently all day and is always pleasant and cordial. I will have him back for my next project and have already recommended him to friends. You can't go wrong hiring Scott. His costs are very reasonable, the finished product looks amazing and he is a pleasure to work with. Scott the Great indeed ! 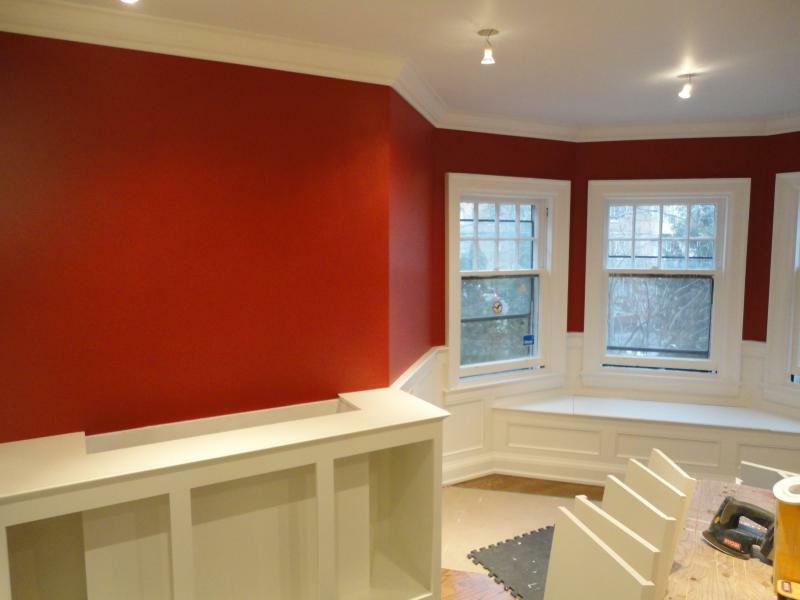 A true, professional painter - from initial consultation to the final outcome, you will not be disappointed. Scott delivered on a beautiful paint job - on time and on budget. Highly recommended. Scott did an amazing job painting our condo. From the first appointment to the completion of the job he was punctual and helpful in making decisions about colours etc. He is a very neat and precise worker and was a calming influence in this otherwise hectic renovation experience. We will definitely use his services again in the future. I first met Scott a few years ago when a painter I had hired failed to show up. A friend recommended Scott, who stepped in and did a fantastic job. And, although he knew what the other painter had quoted (a price I had agreed to) he did the job for significantly less, using better quality product! What Scott didn't know when he took on the job of painting the addition I had just finished on our country home, is that I'm a contractor, which means I'm extremely particular about finishing work. A sloppy finish can make the best renovation look bad. I can honestly say that Scott's work makes a great renovation look even better. Since that first job on my own place, I have hired Scott for every single renovation I've done. And he has come through every time - reliable, reasonable, creative and highly skilled. He made my home look good, and now, over and over again, he makes my work look good. If your looking for a painter, hire this man. You will love his work. Scott did an immaculate job painting my home and wallpapering a couple of my walls. He made the process of painting my entire house more enjoyable than I had anticipated. I was very pleased with the results and even more pleased with his pricing. Scott's professional expertise is demonstrated through his creative side and his help when deciding colors and patterns. I couldn't have asked for anybody better to have worked with. I would definitely recommend Scott to all my family and friends and will be using his services again whenever I need any type of painting or wallpapering done. Thanks again for the absolutely fantastic job you did for me last week! Had some friends over on the weekend and they were totally amazed and felt that the repair and paint job were basically "perfect". These same friends need some painting work done and will be in touch based on my recommendation and their seeing for themselves the quality of your work! I was lucky enough to have Scott's name passed on to me through a friend. I recently purchased a condo and was having trouble finding a painter who could manage a somewhat tricky space. I can't recommend Scott highly enough. 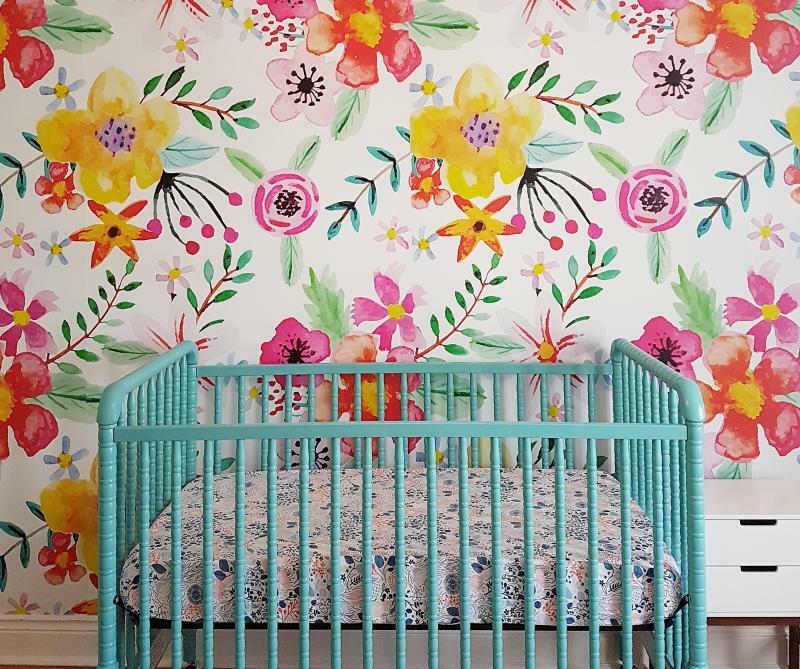 How he managed to single handedly paint a twenty foot high living space is beyond me! He is polite, punctual, efficient and I found his quote for such a complicated job to be very reasonable. If you are looking for an interior painter look no further! We're extremely pleased with the paint job and will certainly keep you in mind for any future jobs either for ourselves or for others. We can't recommend Scott enough! Fast, friendly, and extremely professional, Scott went far beyond what we expected, giving our place the total makeover we wanted. We weren't sure of a colour scheme and Scott's suggestions gave us walls (and a fireplace) that we keep staring at and thinking "Wow!" Not only is he a great painter, he's a joy to have around and adds a great energy to the home as he paints... Trust Scott to do an amazing job that won't break the bank. We look forward to working with him again! Thank you so much, you did an amazing job, I'm thrilled with the wallpapering in the powder room, it looks fabulous. And, your service was pretty amazing. If I have anything else that needs doing I will certainly give you a call! Scott's Painting is great, Scott confirmed with me a couple of days before the job was to start (I like that, I like to know that my painter will actually show up and is serious), arrived on time, and was efficient and did a great job of covering a dark color with a much lighter color on the walls, Scott's price was fair and I would use Scott again in a 'Flash' to do all of my future painting work in my home, Thanks Again Scott!! Thank you for the quality paint job completed in my condo. You covered the dark colors with lighter shades and the professional result of your skills transformed the space to a perfect, ready-for-sale look! My unit was selected for a shoot by HGTV's 'Property Virgins' because it stood out from hundreds of others. Great work! I'd like to highly recommend Scott Rivers as an amazing painter and paperer. His work at our home was beautiful and thoughtful AND he arrived on time every day and cleaned up perfectly before he went home! He often worked without a lunch break and stayed later than I ever imagined. Do yourselves a favour and have this artist take care of your painting and papering needs. I recently had the good fortune to engage Scott Rivers to paint several rooms in my house, including ceilings and difficult trim -- and he did a fantastic job. His quote was quite reasonable and included paint/supplies, and miracle of miracles, he finished on time and on budget. He is also a pleasure to have around, and never felt intrusive. I would highly recommend him. Scott recently painted the entire interior of our house. He was friendly, efficient, charged a very reasonable rate and, most importantly, did a beautiful job. He was able to make great suggestions and came through with them on schedule. If you need an excellent painter we highly recommend Scott...in fact we have recommended him to many friends who all agree. Just had to tell you how thrilled I am with the work you did on my downtown condo. You turned a space that was really worn out and ordinary into my vision of downtown sophistication. It was such a big deal for me and all the choices in terms of colour and the whole scope of the project was way too overwhelming. You took control and interpreted perfectly the final result I envisioned. In fact you really exceeded my expectations in every way. This is the second time you’ve done work for me and in two completely different environments you created a feel that was just perfect for each space. While I can’t imagine ever leaving my new place, if and when I do there is no one else I could imagine calling to do all the painting and colour selections. Thanks so much Scott for removing all the anxiety and creating a fantastic environment for me.